France and the UK showed the world, for numerous times, that they are well-versed in attracting international students coming from Africa. However, there is another influential partner that appeals to these young students more and more: South Africa. Over the past few years, South Africa has proven to be an important destination for students coming from various African countries, and the numbers speak for themselves: in 2014, approx. 43,000 foreign students chose South Africa as a country host for their studies. It’s worth noting that the top places that send students here are Zimbabwe, Namibia, Congo, Nigeria, Lesotho, Kenya, United States. 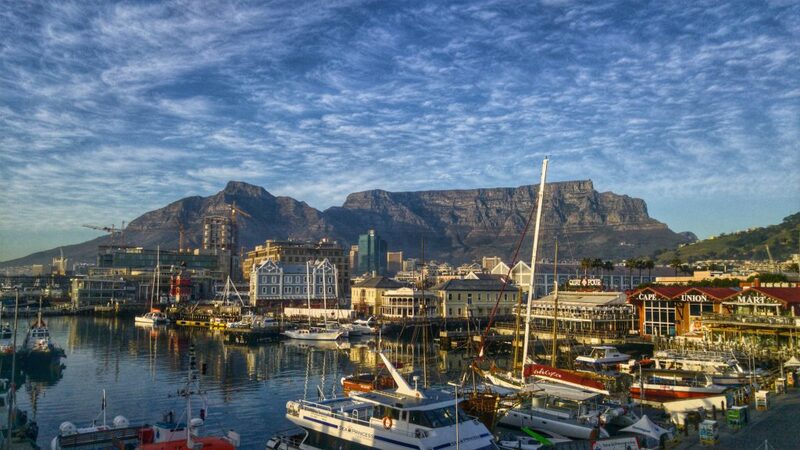 What makes South Africa such an alluring study destination for African students? many IT focused sectors available. In spite of all these positive elements, foreign students coming to study in South Africa can run into issues regarding affordable housing access and they might not be greeted very nicely all the time due to negative perceptions and fears fueled by the idea that “foreigners come to the country to take locals’ jobs and opportunities”. Race, gender and socio-economic discrimination, student protests, visa challenges are also obstacles on the list, and, the cherry on the cake, free education, remains one of the biggest problems the government must deal with still. Previous articleCycling, a great way to get about Dunedin!